As a nation, we have the privilege to enjoy the freedoms that were set forth by our founders in the writing of the Declaration of Independence. From the first shots taken in the Revolutionary War, those freedoms have been protected ever since by the brave men and women who would give their life for them if needed. 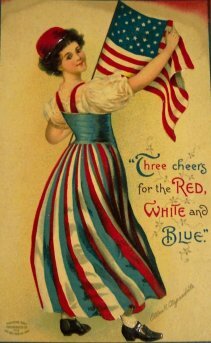 It is a privilege indeed to live in this great nation and for that reason we celebrate! 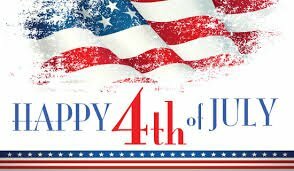 We would like to wish everyone a happy and safe 4th of July! July is also our anniversary month. We will celebrate our 21st year in business! We always celebrate with our Annual Summer Sale. All fabric, books, patterns, and notions are 25% off! Join us for this once a year summer event!